We were blown away by the absolutely gorgeous projects that you all created! Thank you so much for joining us last month & we hope you’ll be having more fun with us in this new challenge for May. 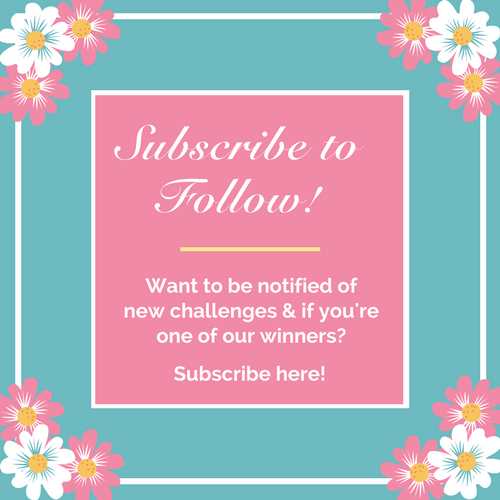 Before I let you know the winners of the last challenge, I would like to announce that we have two fabulous new additions to our Design Team, Lesli & Lola. Welcome to the team ladies. We are so pleased that you’ve joined us & thank you for sharing your talent with our readers. We can’t wait to see your beautiful DT projects. We have had the most awesome time visiting your blogs to see what you created for the challenge. It’s also really fantastic to see that we have quite a few loyal readers that participate in our challenges month after month. Thank you for your support & we hope you had just as much fun creating your projects as much as we did viewing them. So let’s see who the April winners are 🙂 You may just be one of them. Fingers crossed. Congratulations to Jennifer H (#18)! You have been randomly selected to receive the April Challenge prize. Please email me (address on rules page) with your postal address by the 15th May 2018 to claim your prize. Congratulations Jay Soriano (#17) @ Mitosu Crafts! You are our Ultimate Designer Winner for the April challenge. We loved your design. It’s very elegant & your colour choices are beautiful. The addition of that gorgeous little treat box is simply adorable. Awesome work Jay. We loved it! I would like to say for those who didn’t get a spot, please be sure to keep trying. Your project could win the challenge this month! Don’t forget to enter & join us. Let’s move on to our new May Challenge. (Optional: Mothers Day – For an extra entry to WIN the prize). Please don’t forget to honour their work by visiting their blogs & leaving them some comment love. They would love to hear from you with what you think of their projects & I know they would really appreciate your kindness. Now it’s your turn. What are you going to share with us so that you have the chance at winning the prize? Remember, if you would like TWO chances at winning the prize, you need to create a project using this months challenge theme: Mothers Day. Please be sure to check out our challenge rules & guidelines to ensure you have the best chance possible to win. WANT TO KNOW IF YOU’RE A WINNER? Subscribe to receive notifications directly to your inbox via email so you don’t miss out! Good luck & thank you for stopping by. We can’t wait to see your creativity. Don’t forget to leave us a comment below & let us know if you’re going to join us in the challenge. 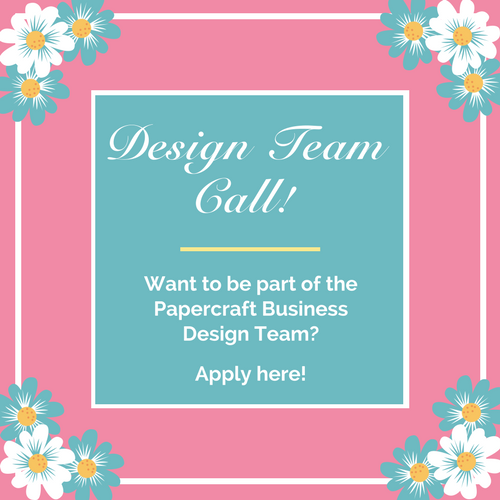 P.S We are still looking for new Design Team members, so if you would like to join our team please check out the DT Call so that you can apply. In line with new Data Protection legislation (GDPR) by commenting, you do so in the knowledge that your name & comment are visible to all who visit this blog and thereby consent to the use of that personal information for that specific purpose. Sharing is caring. Choose a share button. Such a lovely surprise to find that I have won the cute Lawn Fawn stamp set in Challenge #5. Thank you so much!! P.S. to the above comment…I forgot to say “congratulations” to the other winners, and also congratulate the DT on a brilliant collection of inspirational projects. Thank you for choosing my birthday card in the top 5. 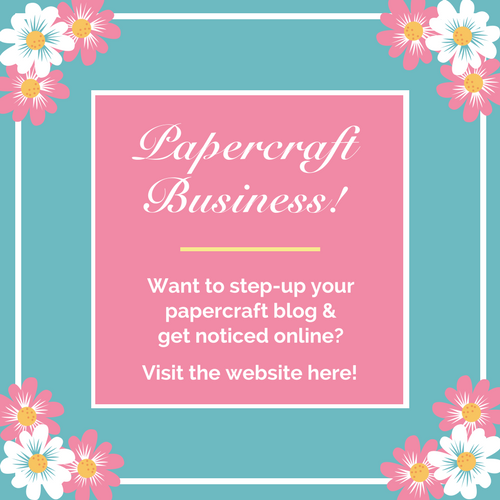 Take our blog badge! (Right click, save & link to our blog). 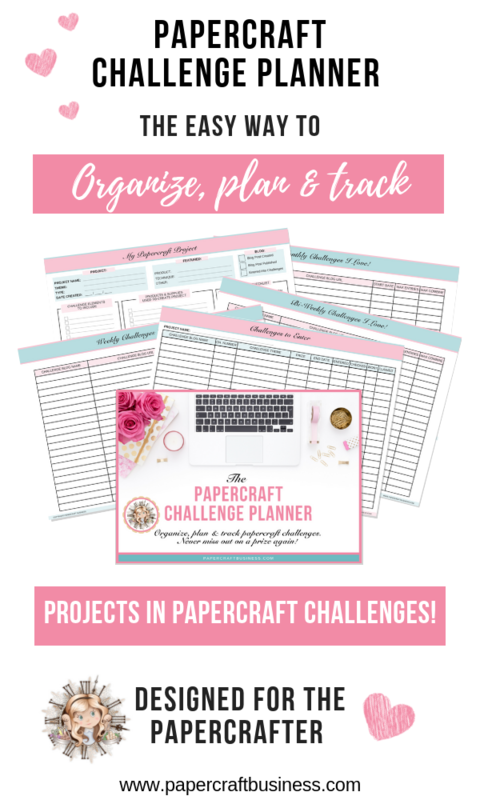 Get Your Challenge Planner Here! Those entering any projects into Linky do so in the knowledge that their name & blog links are visible to all who visit this blog & has given their consent that their entry may be displayed on a winners post should it be selected. Those leaving a comment on any posts on this blog do so in the knowledge that their name and blog link are visible to all who visit this blog & by providing the comment, they have published their own personal details on this blog & also consented to that personal information being seen.